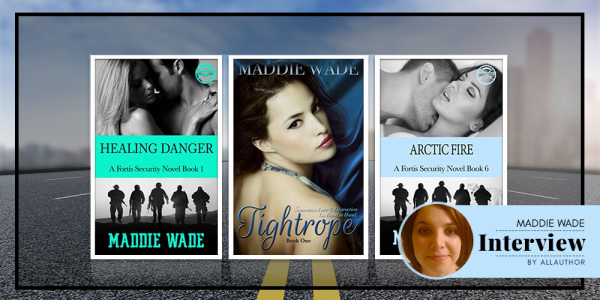 Maddie is the USA Today Bestselling Author of the Fortis Security Series. 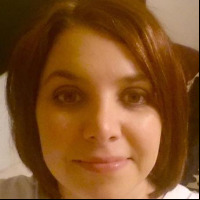 Steamy Romantic Suspense, Paranormal and Contemporary Romance are her favourites to read and that is why she writes them. Writing a world where her readers can immerse themselves for a few hours and find complete escapism is what she strives for. Maddie is a married mum of three children, she always wished for twins but boy was she shocked when it happened. She lives in Hereford in the UK, which is the proud home of Bulmer's Cider and the SAS. Maddie loves martial arts and ale, although not together. Gaining her black belt in karate at just 14 yrs old, she then went on to study Jujitsu. She now watches her twin sons from the sidelines. Her love of books began in high school but she discovered writing when her boys were young.